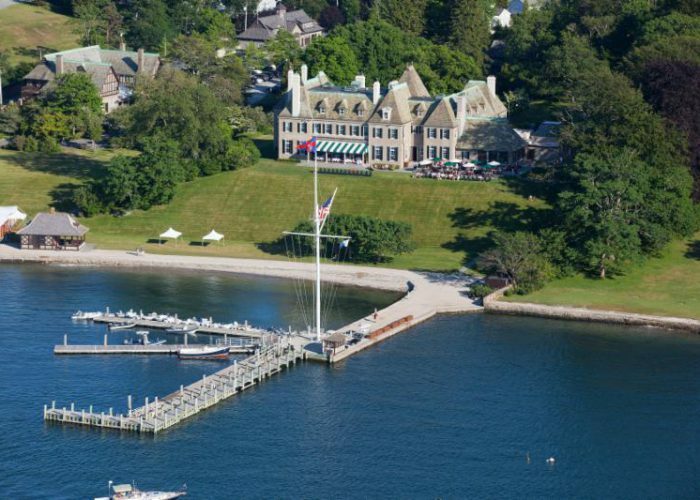 Sarasota, Florida – The Offshore Racing Congress (ORC) working in cooperation with the Royal Ocean Racing Club (RORC) and Union National Course au Large (UNCL), founding partners of the IRC rating system, are pleased to announce the approval of the New York Yacht Club (NYYC) to host the 2020 IRC/ORC World Championship in Newport, Rhode Island, USA. 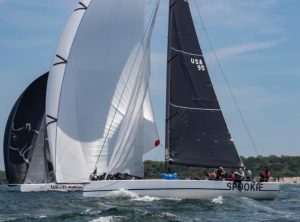 This will be the first World Championship for offshore boats held in the United States since the IMS World Championship in 2000, also hosted by the New York Yacht Club. The proposed dates are 25 September – 3 October 2020, subject to slight modifications pending review by a Working Party formed by members representing all three partners to start on the detailed planning. The typical format of the combined Worlds has been 2-3 offshore or coastal races, followed by 6-7 inshore races. 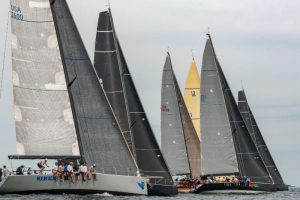 Racing will be in three classes defined by the size and rated speeds of the boats, and all-amateur Corinthian prizes will be offered in each class. ORC and IRC ratings will be used to score the racing, however the Working Party will make the final determination on how when a Notice of Race is issued for the event in 2019.